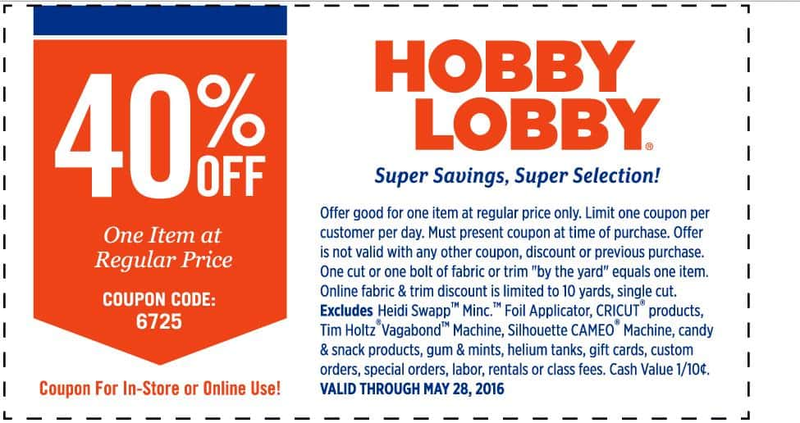 Two different Alabamians are suing Hobby Lobby after the chain refused to accept a coupon. 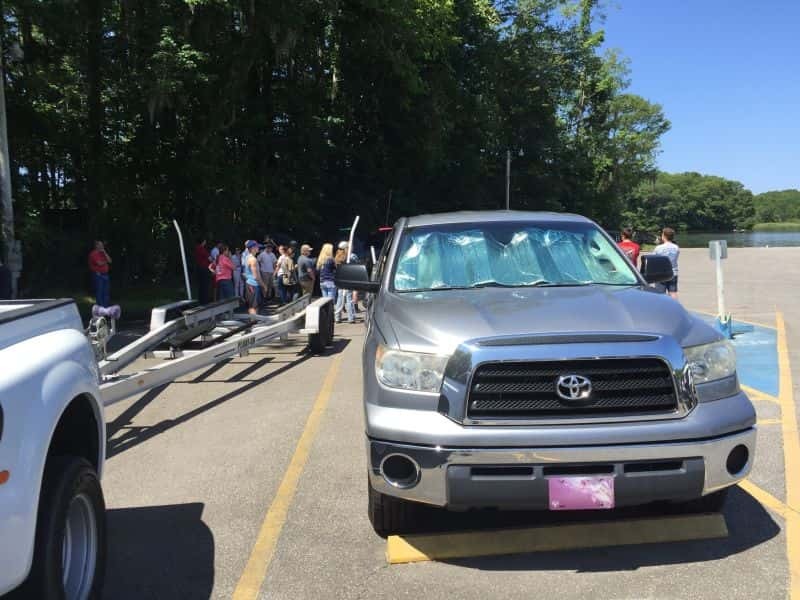 The body of a 17-year-old boater who went missing Monday night was recovered Tuesday morning by a dive team with the Department of Natural Resources, official confirmed. It was dusk, no traffic on the path and his father would sit next to him. A two-block, 30-second ride. She said sure. What could go wrong? New research from the U.S. State Department shows international adoptions have been on a steady decline over the past decade, but Georgia ranks fifth in the country for receiving children from overseas. 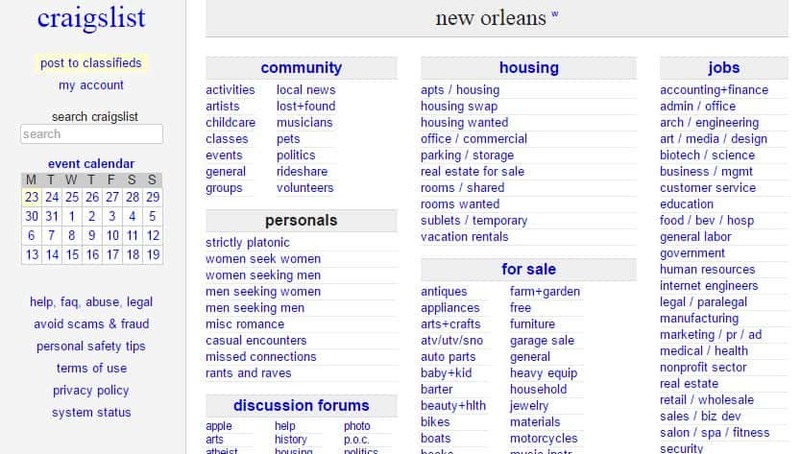 A local mother worries for her family’s safety after she says someone posted an explicit Craigslist ad about her. The post is so graphic we can’t show you all of it. 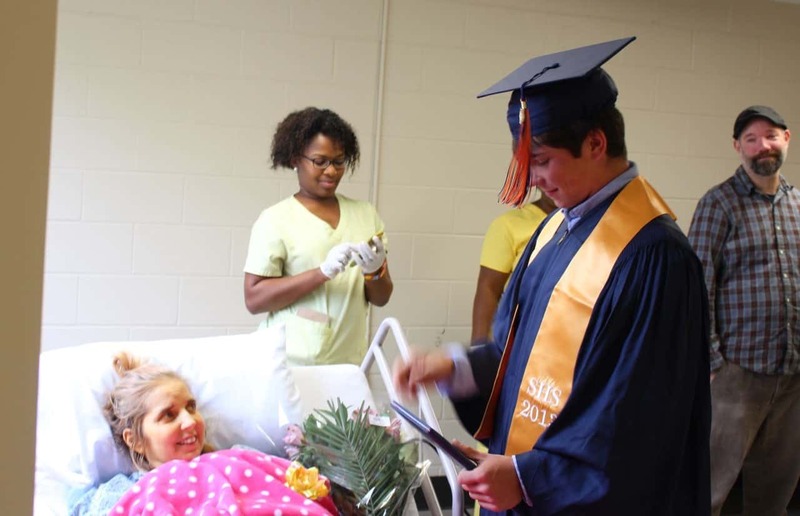 Southaven High School officials went out of their way to ensure a dying mother was able to see her son graduate high school. 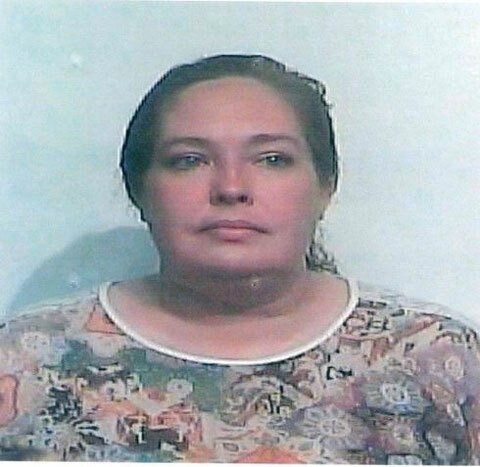 A Timpson mom found herself behind bars after she allegedly gave her son a Xanax tablet because he was nervous about taking the STAAR test at his school. 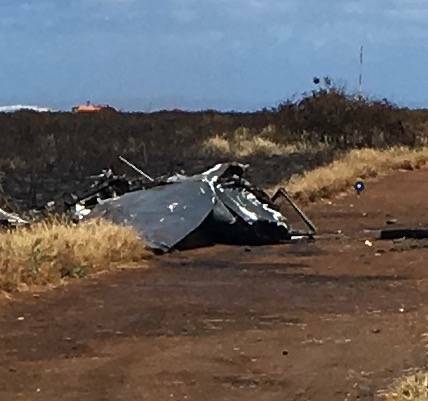 A Skydive Kauai plane crashed shortly after takeoff at Port Allen airport on Monday morning, killing all five people on board.